The majority United Russia party has responded to open letters by Boris Berezovsky by calling him a “provoker”, and the Russian Orthodox Church has suggested that the self-exiled billionaire focus his thoughts and creativity on reforming the UK. 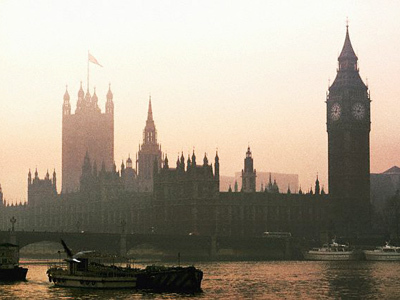 This week, the London-based tycoon, who is wanted in Moscow on a number of charges, sent two letters to his fatherland. The Moscow Patriarchate expressed skepticism over the missive. "On the one hand, it may seem pleasant that Boris Abramovich [Berezovsky] is suggesting that the Church should increase its role in the events taking place in Russia. However, on the other hand, the past activities of this man lead one to believe that you should listen to him attentively and do exactly the opposite," Archpriest Vsevolod Chaplin, the headof thesynodaldepartmentforchurchandsocietyliaison, told Interfax-Religion. Chaplin noted that taking secular power is "the last thing the Church is supposed to do." The Archpriest also said that he did not quite understand who exactly Berezovsky thinks power should be given to. Father Vsevolod said he would like to know “what supreme or opposite force” has revealed Russia’s future to Berezovsky. 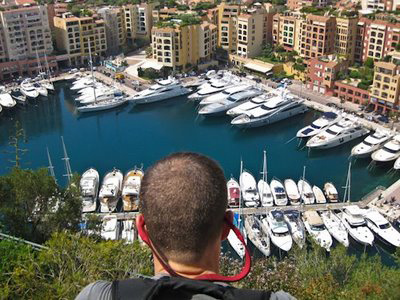 In any case, he noted ironically, the tycoon – who has lived for quite a while in Great Britain – has plenty to occupy him. “Why not think about political reforms and predictions of public processes in that country? No doubt, the people of the UK may also benefit from the fountain of ideas of this non-standard and creative person," Chaplin suggested. On Tuesday, a second message followed from London: this time it was addressed directly to Vladimir Putin. 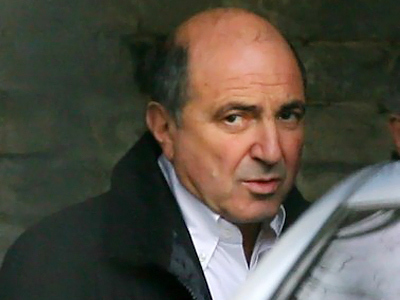 Berezovsky urged Putin not to run for president in order “to avoid a bloody revolution” and prevent the ruining of the state. 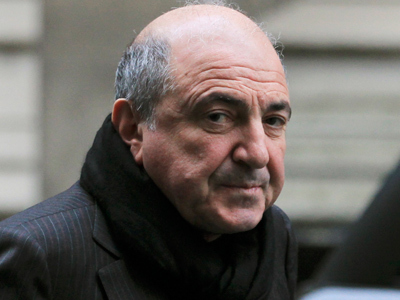 “Berezovsky has once again confirmed his reputation as a provoker, a person who has absolutely lost touch with Russian realities,” he said, as cited on the party’s website. 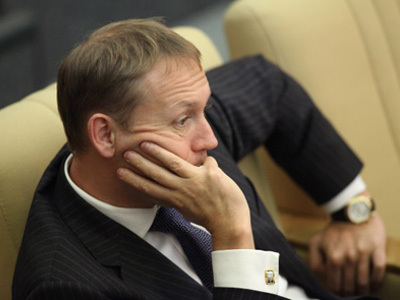 Neverov recalled the reasons behind Berezovsky’s decision to hide abroad for over 10 years: charges of fraud, money laundering, embezzlement and calls for a coup. Having all this “baggage” and no contact with Russian reality, Neverov went on, the tycoon is trying “to play on Russians' religious feelings, on faith that he uses in his momentary political interests and business projects." 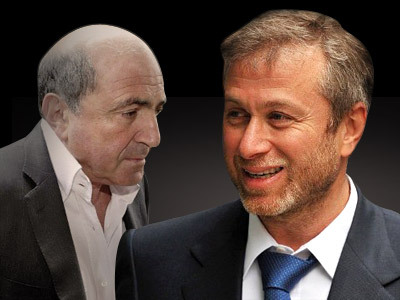 Meanwhile, in addition to making forecasts about Russia’s future, Berezovsky has a bit of a headache in London, where he is battling in court against another Russian tycoon, Roman Abramovich. 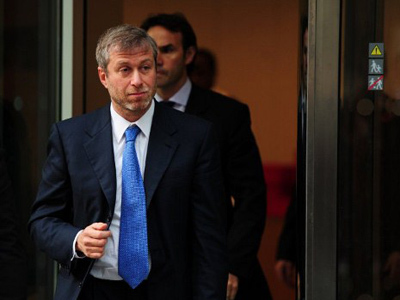 Berezovsky is suing Abramovich – the owner of the Chelsea Football Club – for more than $5 billion. 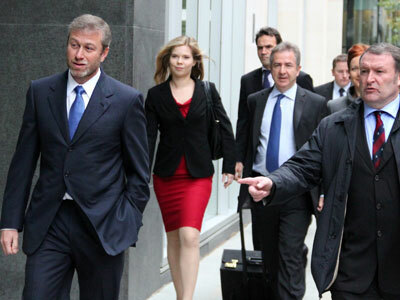 On Tuesday, in his concluding remarks in the London court battle, Berezovsky’s lawyer Laurence Rabinowitz accused Abramovich of “cynical and deceitful manipulation of the trial process". He stated that the Chelsea owner had shown an "apparent willingness and ability to manufacture evidence to suit his case". "It was a highly controlled performance by Mr. Abramovich, who was meticulously prepared for the evidence he would give, and who had worked closely with his witnesses to put forward a story which he calculated would be accepted by the court," Rabinowitz said, as cited by the Russian Legal Information Agency. Berezovsky’s barrister seems to be following the same tactic as his opponent’s side. The agency recalled that back in December, Abramovich’s lawyer, Jonathan Sumption, labeled Berezovsky's testimony "questionable."